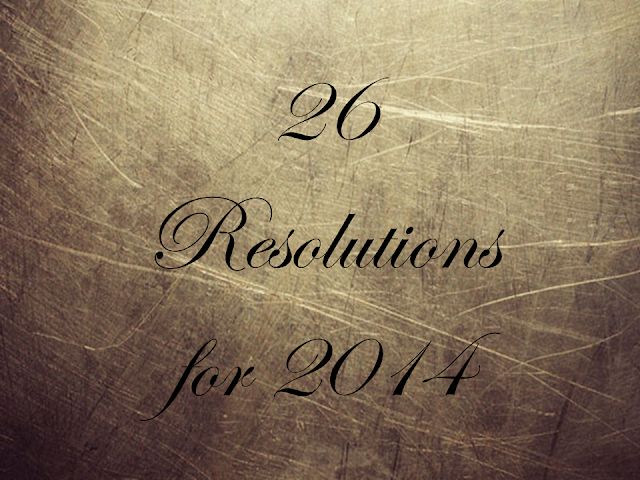 Well it appears that I am a bit behind on my resolutions so I have decided to focus on 2 for the next 2 weeks. These next resolutions will focus on following a healthy diet by focusing on reducing my salt intake ( I love salt!) and eating a salad everyday. 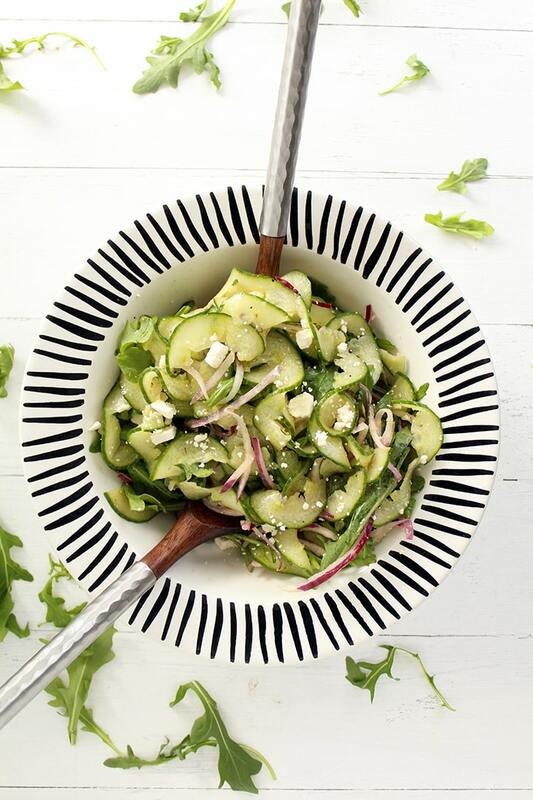 Summer is the perfect time to explore new salad recipes. Here are a few recipes I will be trying. 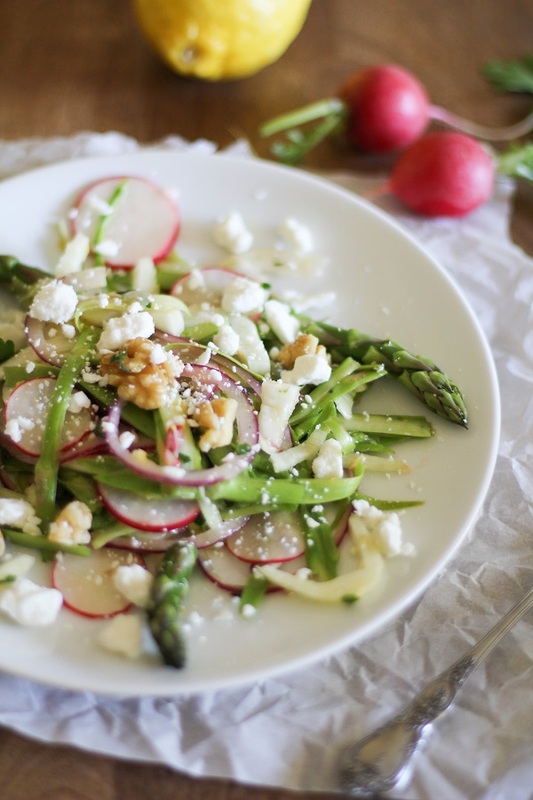 Asparagus, feta and lemon...sounds delish! 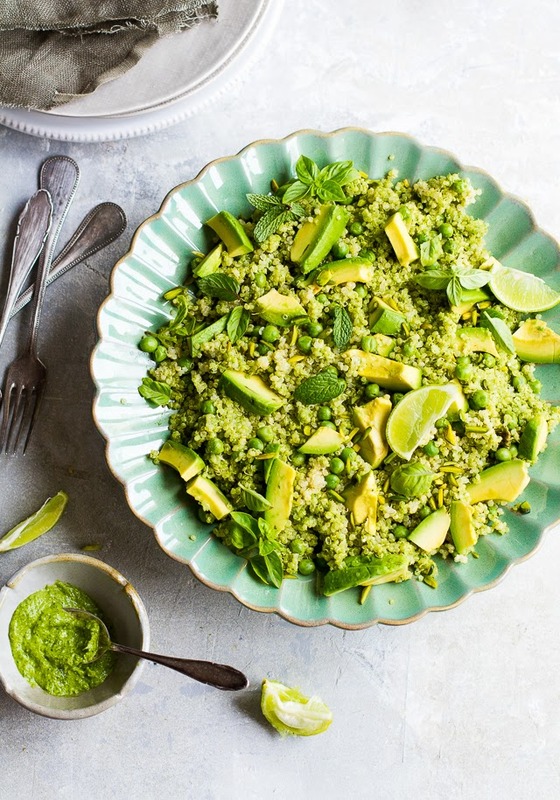 Quinoa, avocado, peas and pistachios with coriander basil pesto - I am sure the flavour of this salad will be as vibrant as the colour! 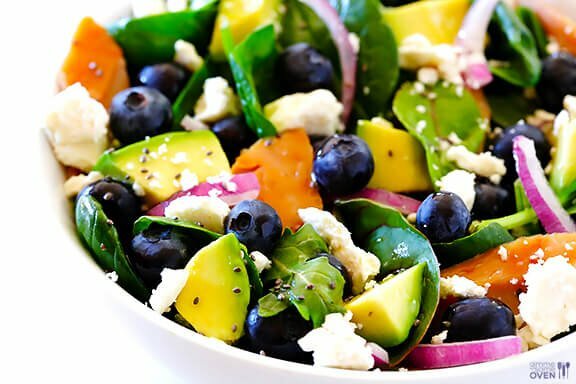 The colour of this salad is pretty amazing too. 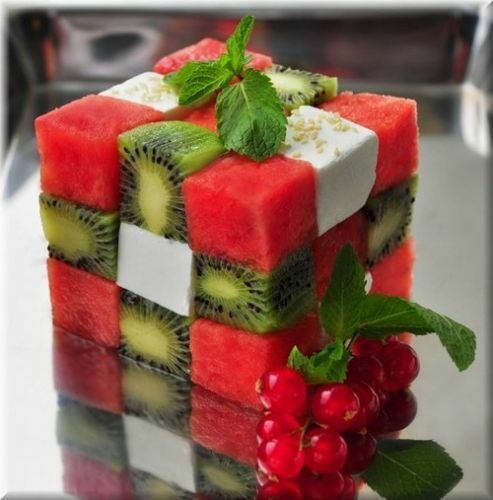 Also called the "Brain Power Salad", this dish will be the one to eat when I really need to think. 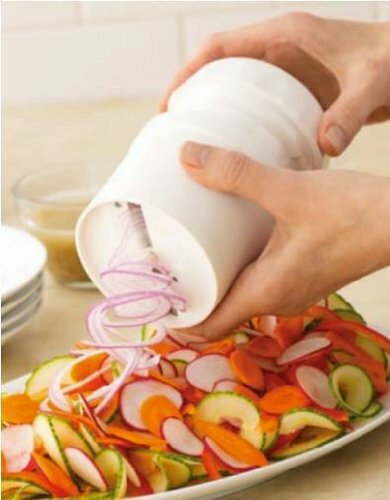 I have lots more salad recipes saved on my pinterest board and will be checking it regularly. We all know the medical dangers of too much salt so I am going to focus on not adding extra salt to my food at the table. When shopping, I will read the labels and look for lower sodium foods. Although we don't eat a lot of processed or packaged foods which can be high in sodium, snack foods often find their way into our cupboard. I will try to stay away from crackers and chips. And when cooking, I will add salt at the end as you need to add less. Hopefully my taste buds will adjust to less salt and I will not miss it. I am happy to report that I bought a very large insulated cup with a straw and lid. I take it with me pretty much everywhere I go and have been drinking lots or water. ( Now I need to keep my eyes open for the nearest WC).